"Did you know that Coral Gables founder George E. Merrick planned 14 international-themed villages for the City Beautiful, but only seven were built? You will be amazed at the architectural styles from around the world that exist right here in our own backyard. 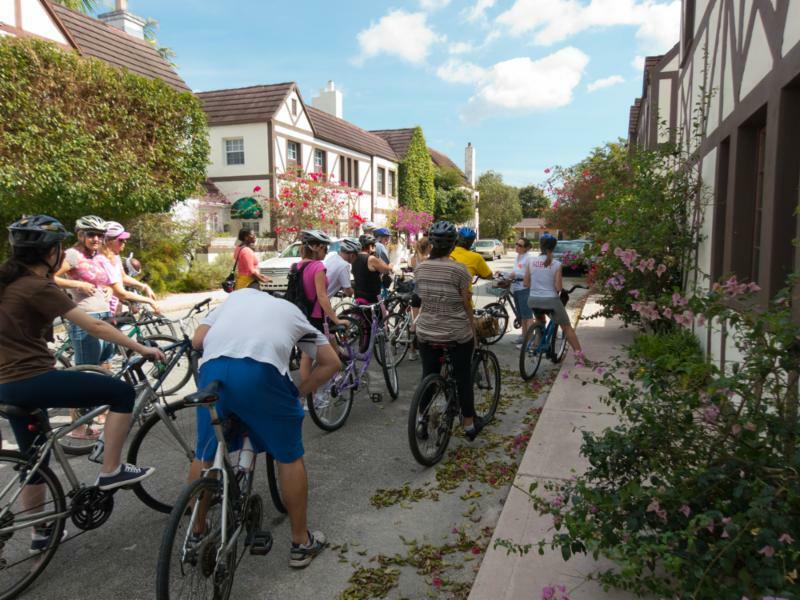 On this ten-mile ride, you will visit the Chinese, Italian, Dutch South African, French City, French Country, French Normandy, and Florida Pioneer Villages of Coral Gables."